Dave Hall VT1EQ preamp/DI/Overdrive/Headphone amp. 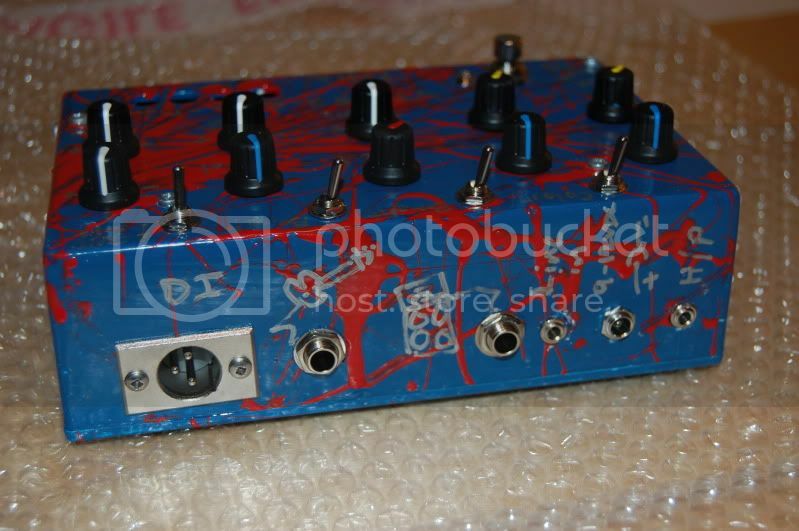 Smallsound Bigsound Team Awesome Fuzz Machine. 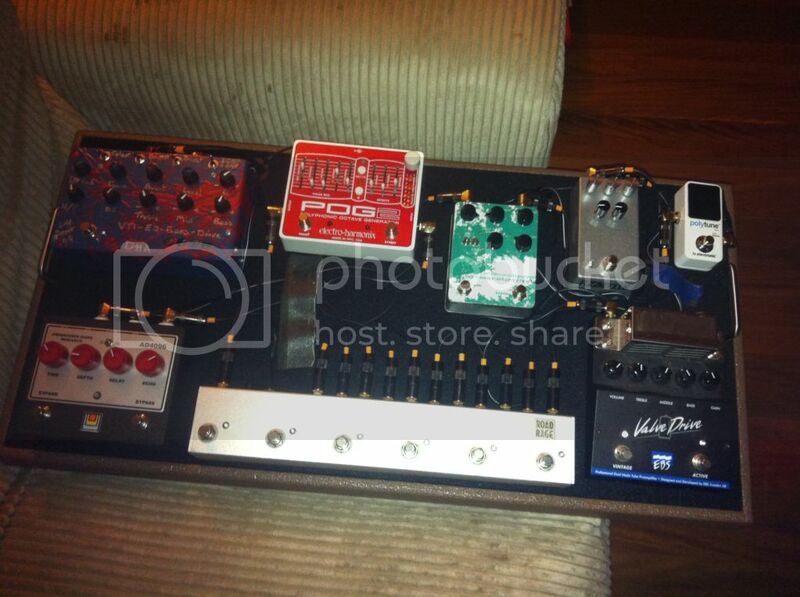 Its the white and green pedal on this board. 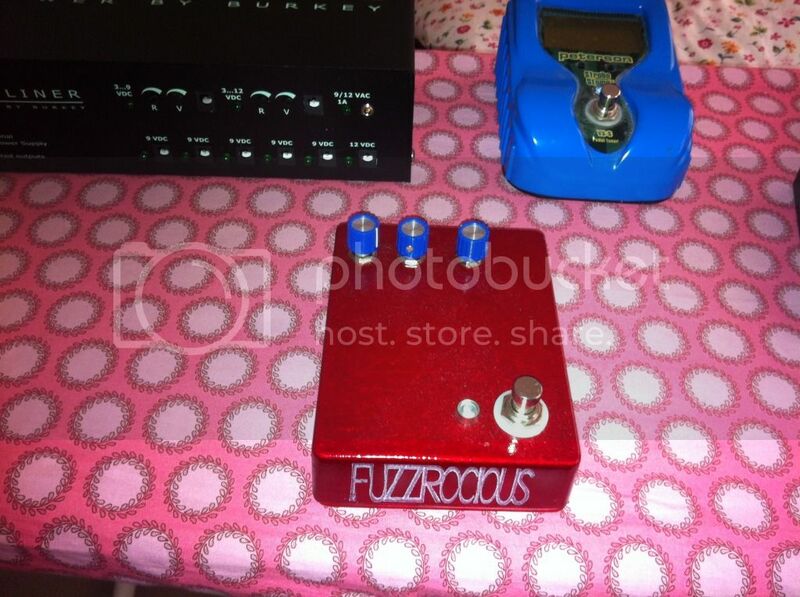 Absolute killer fuzz with clean blend and a huge array of tonal options. I don't think I've owned a better fuzz but I'm really an overdrive and distortion guy. 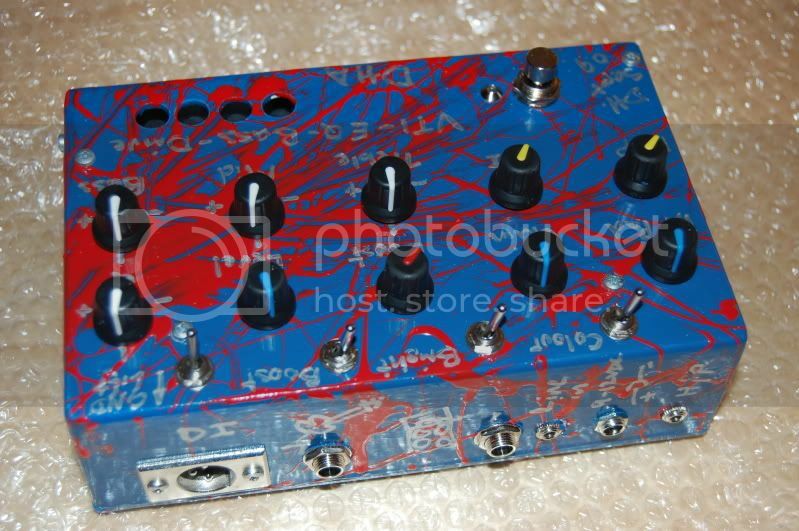 Thinking I'll try the Smallsound Bigsound overdrive instead. Looking for $165 posted. 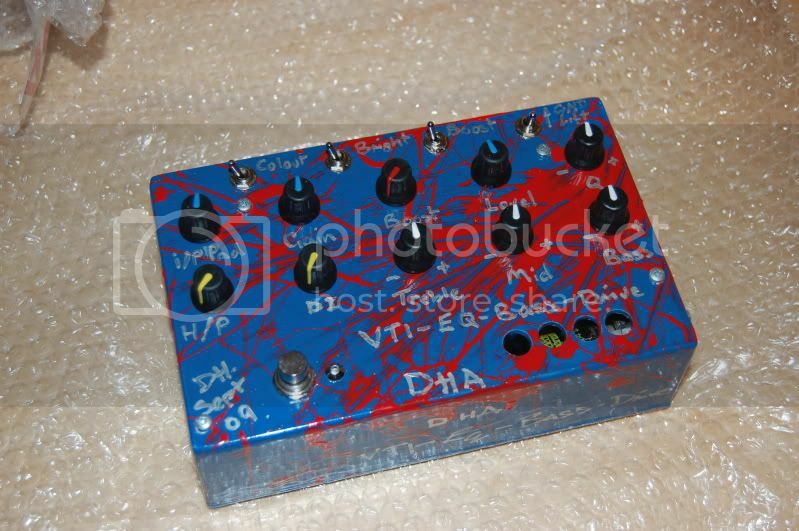 DHA and Fuzzrocious are on eBay and the DHA already has a bid on it. So while the DHA isn't sold yet, you'll need to bid above $180 posted on eBay if you want it. ^TAFM is awesome. Didn't think that would last long. The TAFM is killer. Definitely my favorite fuzz after years of trying them. The DHA is going to sell on eBay tonight.